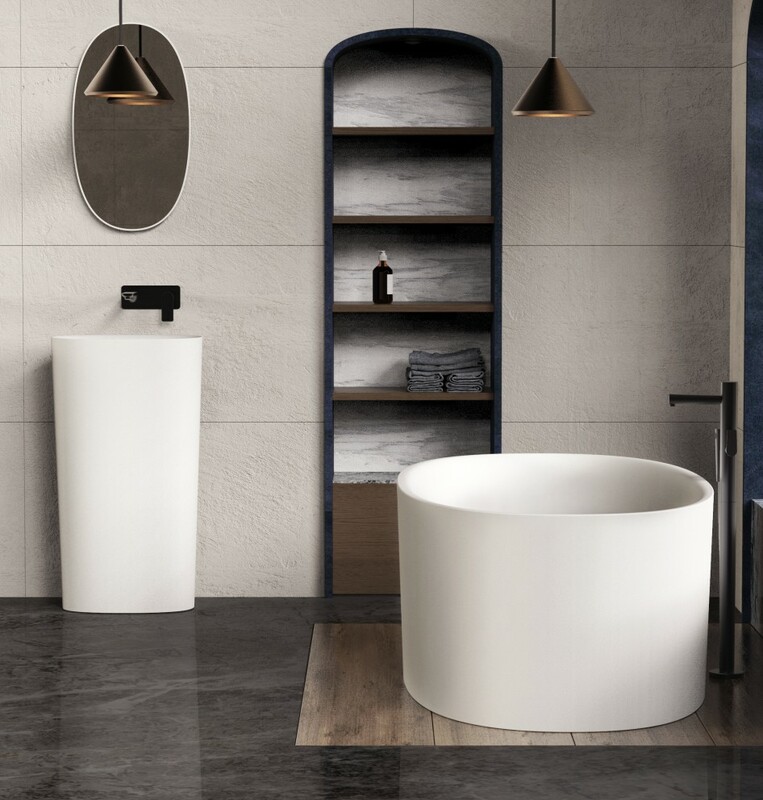 The perfect material for modern bathroom design. Ideavit is proud of turning everyday routine into pure pleasure. Contemporary designs, functional forms and high aesthetics. 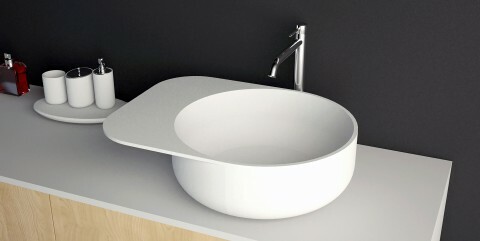 Ideavit Solid Surface. Functional design meets minimalism. Essential and soft lines characterize all Ideavit collections The ideal material for a broad array of architectural applications. **Ideavit Solid Surface** is an ultra-innovative material composed by a mixture of aluminum trihydrate (bauxite derivative) and polyacrylic polyester resins. Homogeneous and compact, resistant, non porous, 100% water-proof. "We aim to achieve the highest level of performance in everything we do"